For such a little gland, the prostate causes a lot of problems. 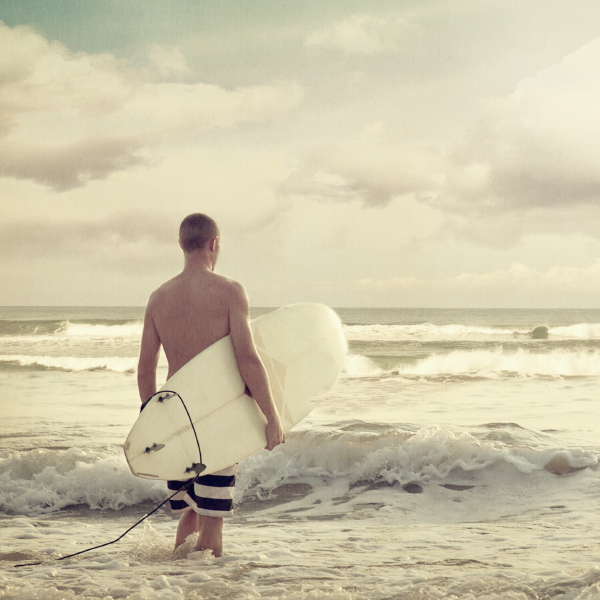 The prostate plays an important role in sexual and urological function, and all men are at risk for prostate conditions. In this 3-module short course, Dr Geo Espinosa will give you a thorough and up-to-date review of prostate conditions and their care plans. Prostate cancer is the second leading cancer in men, after skin cancer. And most men over 50 years have benign prostatic hypertrophy. In fact, most prostate problems (not prostatitis) increase with age, which means a huge number of men have a current prostatic condition. In this short course you will learn the treatment strategies that Dr Geo Espinosa uses with his prostate patients. We need to have a clear vision of what’s causing prostatic issues, how to recognise these, and what to do when they present. An interesting aspect of prostatic care is that we also need to know when it’s best to leave it alone. To know when it’s not causing problems and to let it be for now. Dr Geo Espinosa is a specialist urologist naturopath. 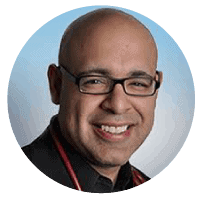 He is the Clinical Assistant Professor at New York University Langone Medical Center – Department of Urology and the director of the Integrative and Functional Urology Center at NYU (see his full bio below). Dr Espinosa will share the latest research in the three areas he is covering, see outline below. And for each condition he will provide you with his treatment strategy that you can use of all of your male patients. 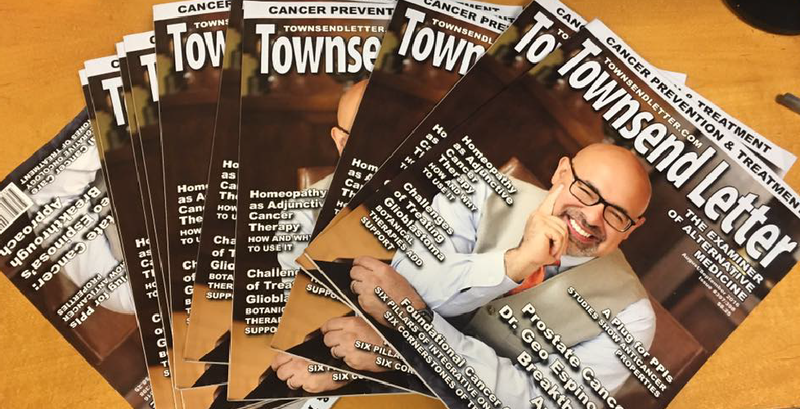 Dr Geo has featured on the cover of the Townsend Letter for Drs. His urological practice is 100% focused on men’s urological disorders including prostate cancer, prostatitis, and benign prostatic hyperplasia (enlarged prostate). Dr Espinosa also serves on the editorial board of the Natural Medicine Journal.